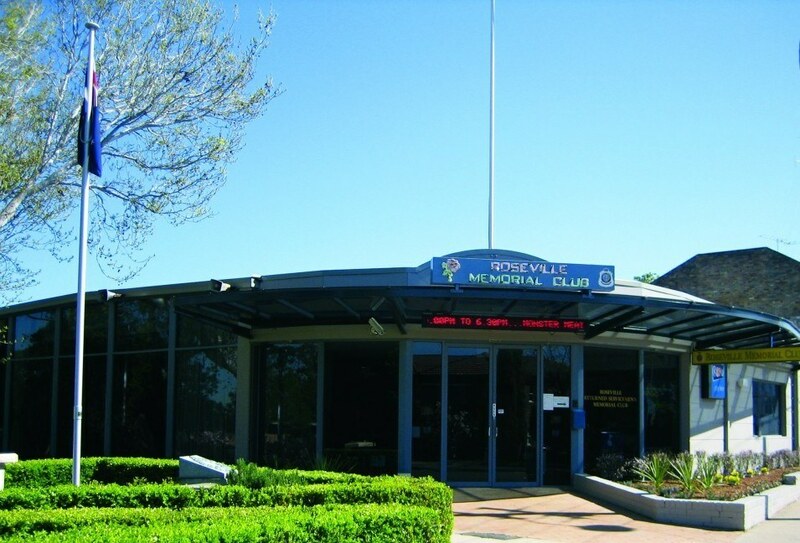 The General Manager of Broken Hill’s 110-year-old Barrier Social Democratic Club thought she had seen it all after 18 years with the club, but when a builder knocked back a $2m job and proposed a $500,000 alternative she was gob smacke d .
When Avalon Beach RSL undertook renovations in 1992 there was a perception among members that they got little bang for their buck. 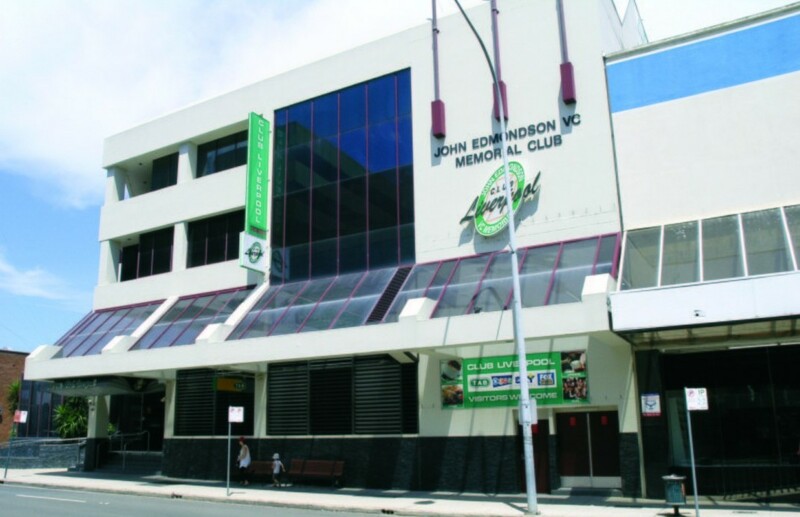 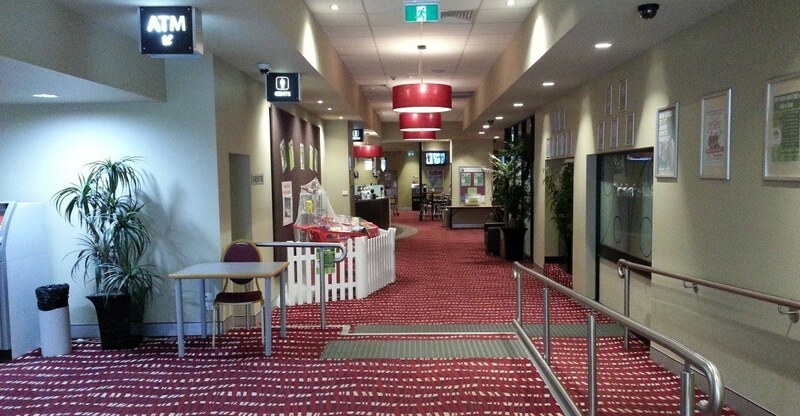 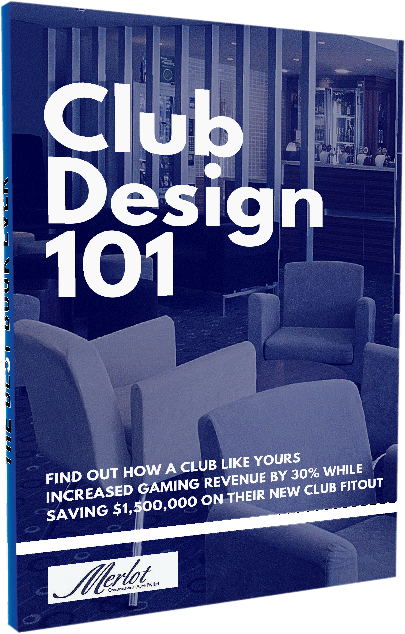 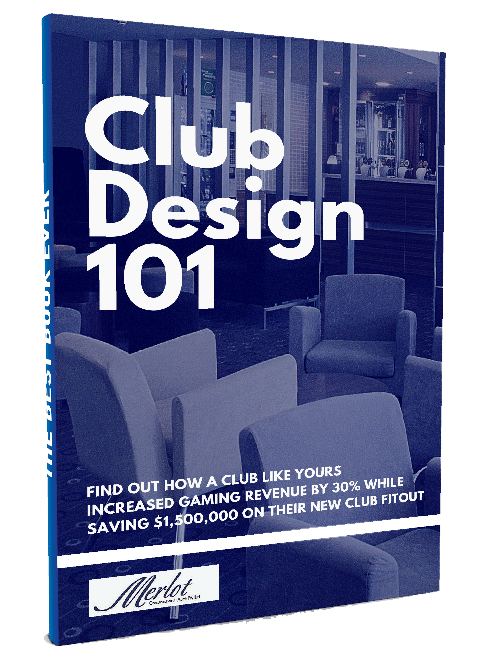 Now, after a $1.8m refurbishment the club is transformed and no one’s questioning the value. 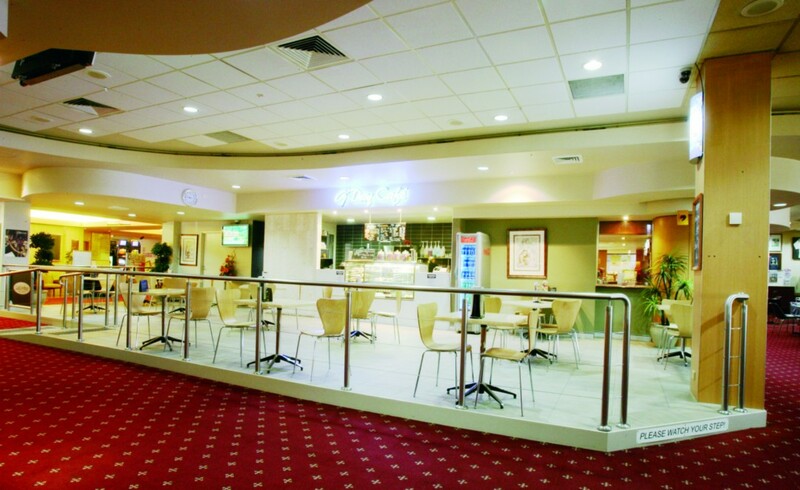 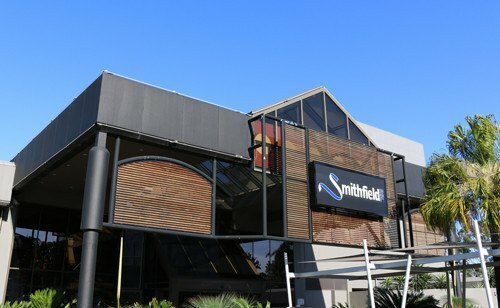 When Roseville RSL’s Board started putting together an expansion wish list, Secretary Manager Harry Wilkinson thought that there was no way it was achievable for the budget, summing the document up as champagne taste on a beer budget.